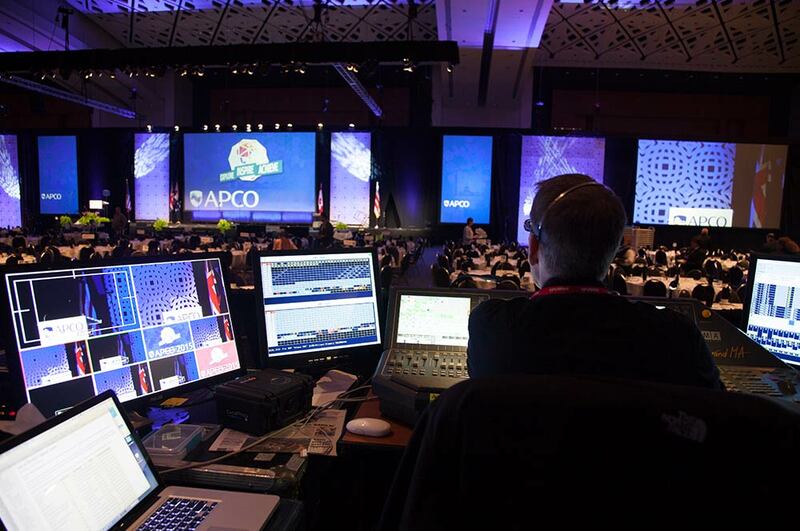 The Association of Public-Safety Communications Officials (APCO) hosts leaders from around the country at their Annual Conference & Expo to explore emerging technologies within the industry. 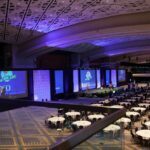 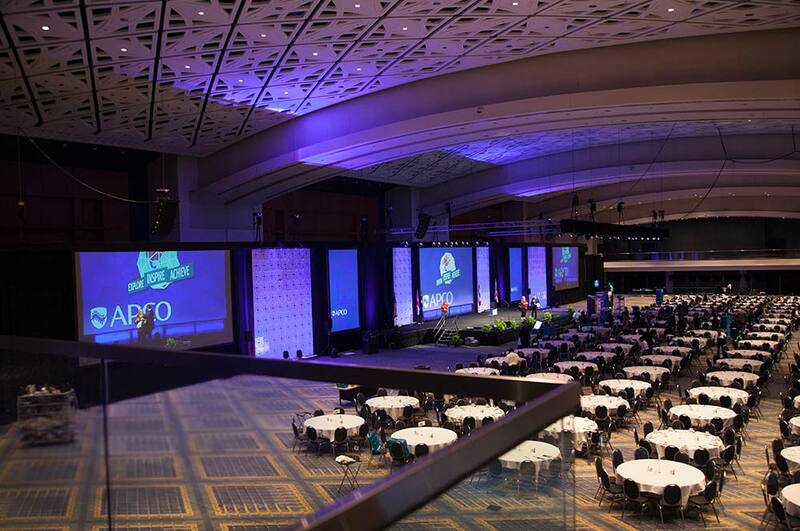 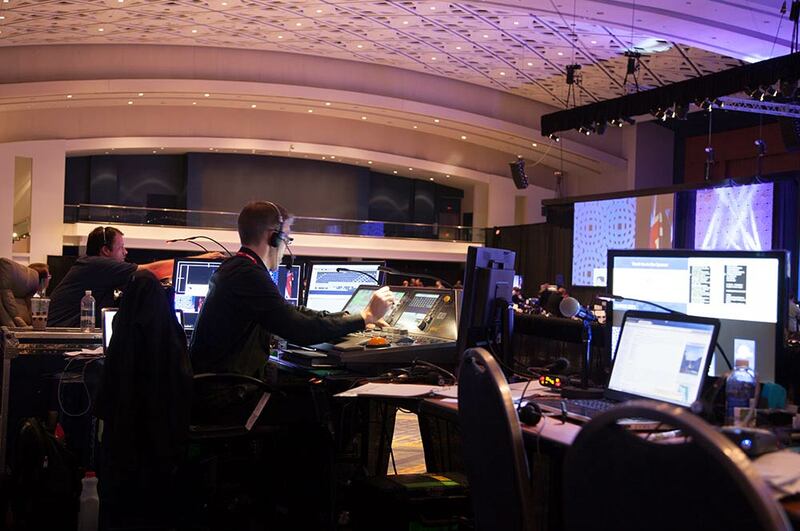 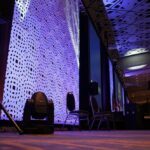 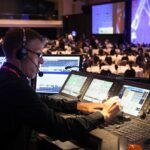 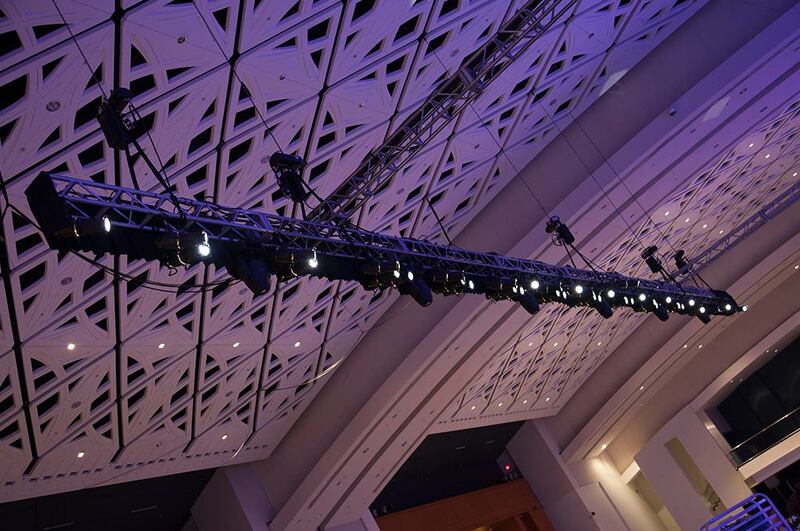 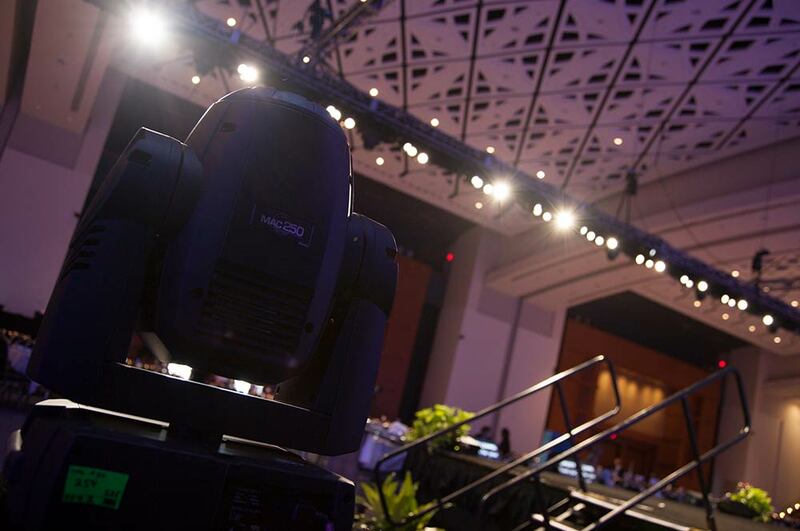 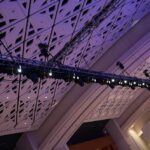 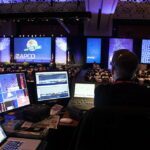 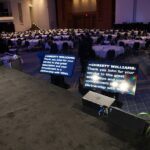 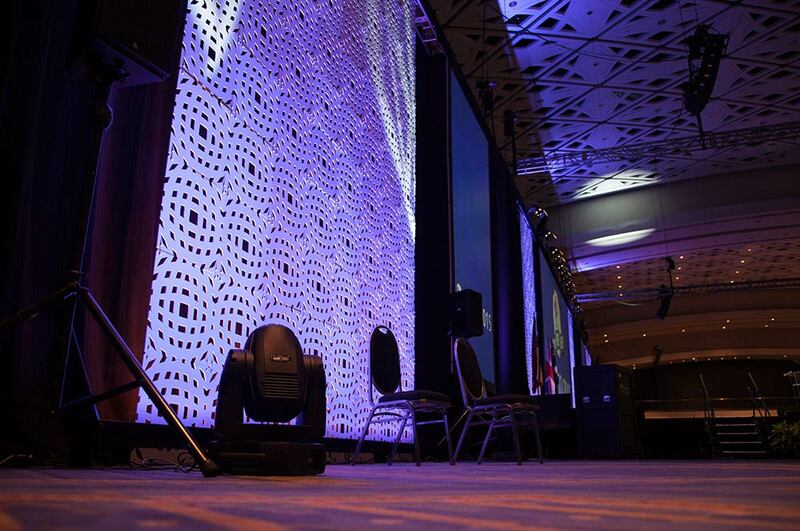 Over six years of partnership, AV Concepts has helped APCO produce a high-quality event that has grown into the 5,800 attendee program that it is today. 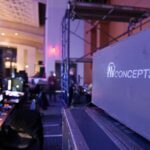 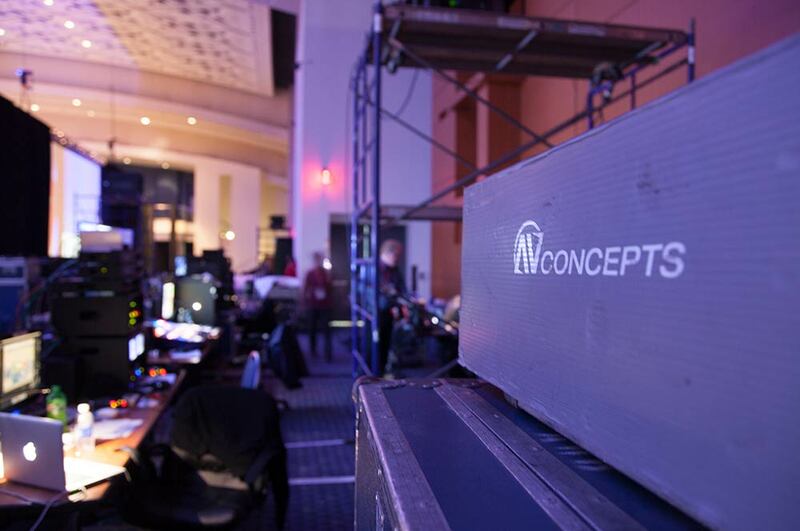 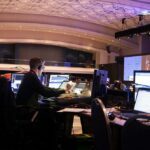 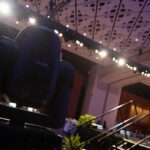 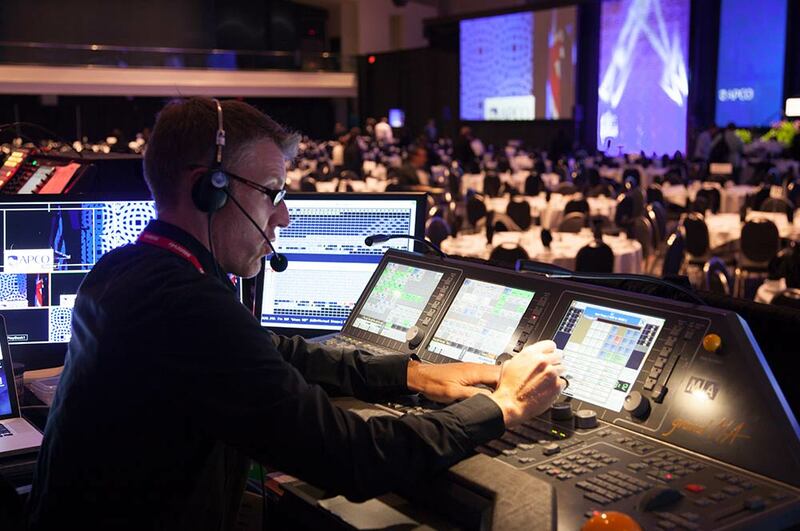 In addition to onsite management for the general session and breakouts, AV Concepts also provides the labor and equipment associated with each of those events, and audio-visual support to APCO exhibitors.